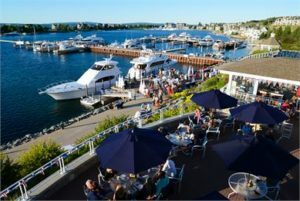 Purchasing a Yacht Dock gives you the privilege of being in the heart of the social center of the community at the Bay Harbor Yacht Club which offers outstanding amenities, dock parties, activities and dining experiences as well as exceptional concierge services. 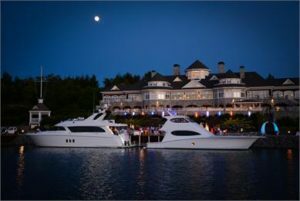 Give your boat the home it deserves! 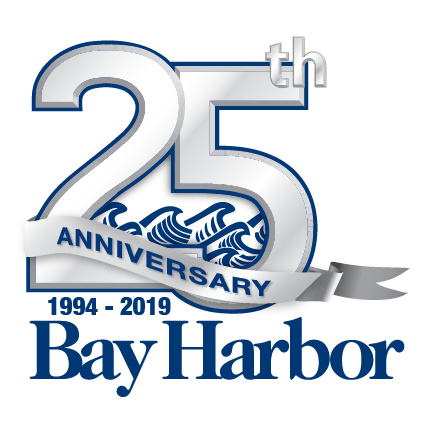 Contact Harbor Sotheby’s International Realty at 231.439.2000 or email info@harborsir.com for more information. 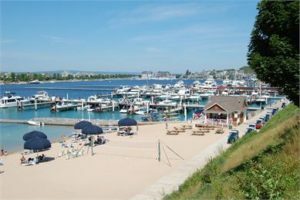 To see all of our property listings, please visit harborsir.com. 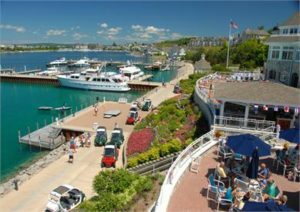 Owning a Bay Harbor Yacht Dock gives you the opportunity to be a part of the Social Center of the Community – the Bay Harbor Yacht Club. A wonderful place for family and friends to gather and enjoy a day of swimming, dining, special occasions and hours of fun and enjoyment.